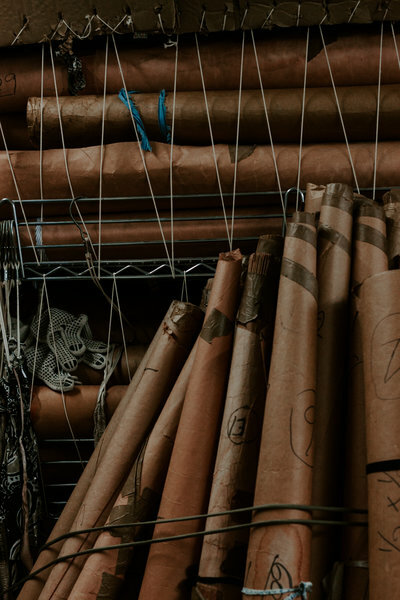 Vogue Too is a pleating, stitching and embroidery business based in the Garment District of New York City. 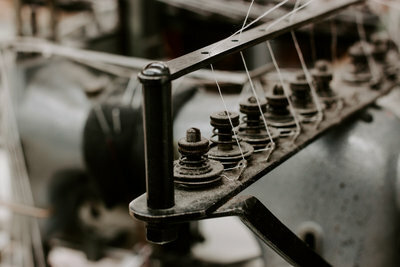 We are a nimble team of skilled craftsmen and technicians who focus on the design and development of special techniques for independent designers, established design houses as well as the stage, screen and film industries. We are passionate about helping designers reflect the core of a story in a sophisticated and intentional way. ONE STOP SHOP FOR ALL YOUR TRIMMING NEEDS. Serving clients for dress makers and apparel manufacturers. A large misconception about our business is that we only offer pleating. However, we do offer a wide variety of services for custom stitching, embroidery, techniques done by hand and trims. We like to consider ourselves a "one stop shop" for all of your trimming needs - for garments, accessories and home goods. 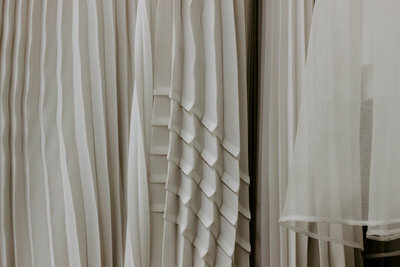 Pleating is a manufacturing process to create texture, patterns and folds in fabric. 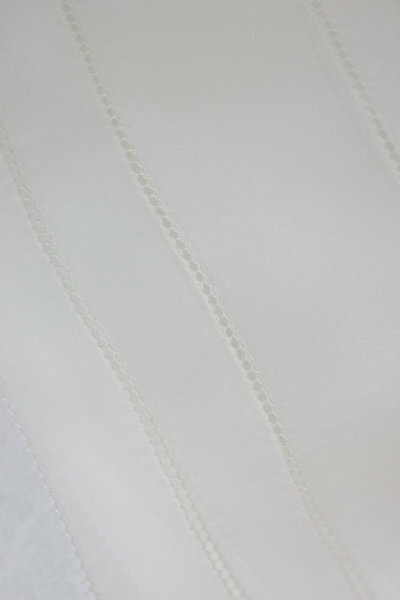 We offer two types of pleating - machine pleating and table pleating. 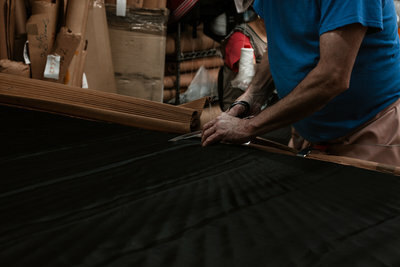 Table pleating, or most commonly known as pattern pleating, is the process of placing pre-cut panels of fabric into a pattern mold and exposing it to heat and steam. 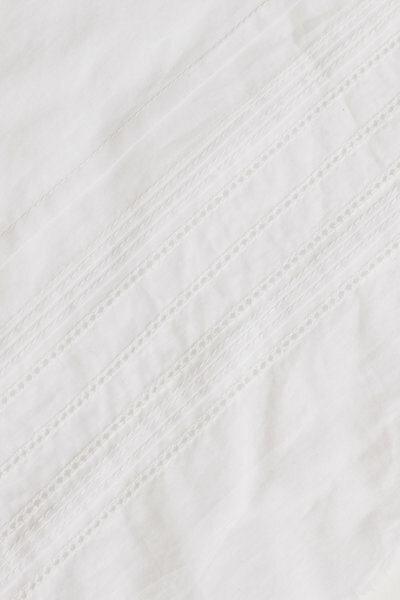 Machine pleating is running fabric yardage or rectangular blocks fed through a machine. 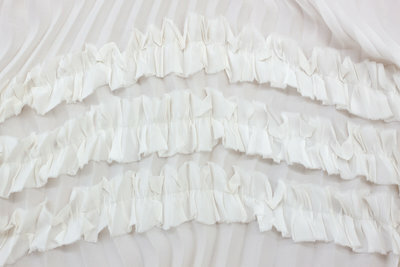 1.What types of pleating do you offer? 2.What kind of services do you offer aside from pleating? Yes! We have an extensive library of swatches for available for viewing. 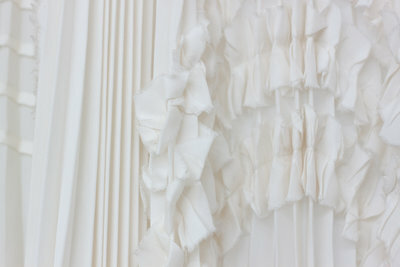 We welcome every client to come view our archive of pleated headers, stitching mock ups and custom made trims. Vogue Too services independent designers, established design houses, dress makers as well as stage, screen and film industries. In the past we have worked with students to develop their collections, interior designers for novelty textile development and artists for sculpture and installations. 3.What type of clients do you service? 4. Do you have swatches, a library or an archive to reference? 5. How can we work with you? 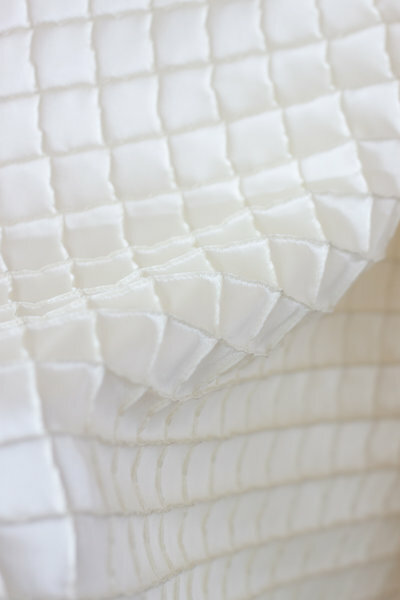 Each project is considered a truly custom opportunity to work with our clients to develop pleating, stitching and embroidery techniques, It is best to call and make an appointment or to send an inquiry via email. We kindly ask when placing an inquiry that a photo for reference be sent as well as the context or overall scope of the project. Important information to include is what type of garment, quantity and fabrication. 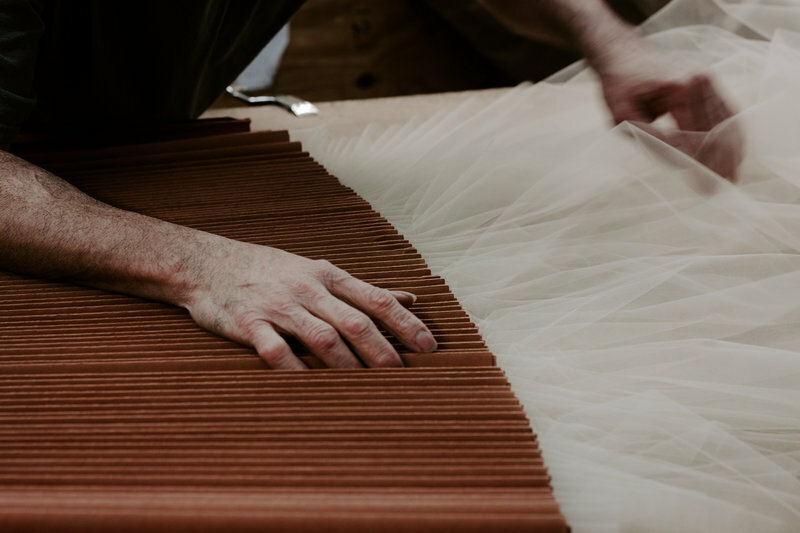 "from the beginning, it was always aBOUT pleating, novelty stitching & specialty work."